Online grocery shopping accounts for 3.3% of the US’s total annual grocery spend of $500 million, translating to approximately 10% of shoppers purchasing groceries online. Industry analysts predict this will grow to 11% by 2023. With the continued explosion of online options such as AmazonFresh, the US demand for unique, healthy food products, and farm growers’ technology in shipping evolves the growth and could exceed analysts’ predictions. Who are the largest segments buying groceries online? The wealthier Gen Yers, some Gen Xers, and of course Millennials. These affluent generations are conditioned to expect quality couched in convenience, desire rare, organic, artisanal products, and buy online to save time. And, Millennials, well they buy virtually everything online! Adult Americans continue to take overscheduled and time-starved to monumental levels. This landscape is optimal for the online grocery category and creates a realistic forecast towards tremendous growth. What do our digital generations view as the positive aspects of buying groceries online besides never leaving their keyboard? If buying groceries online saves both time and money, starves temptation and makes meal planning easier, for what reasons is this habit not more prevalent? First, there are few retailers that provide service to the entire US. Target, Walmart and Amazon sell non-perishable products through a national distribution network. Perishables (produce, meat, dairy, and frozen foods) comprise a significant portion of online shopping. 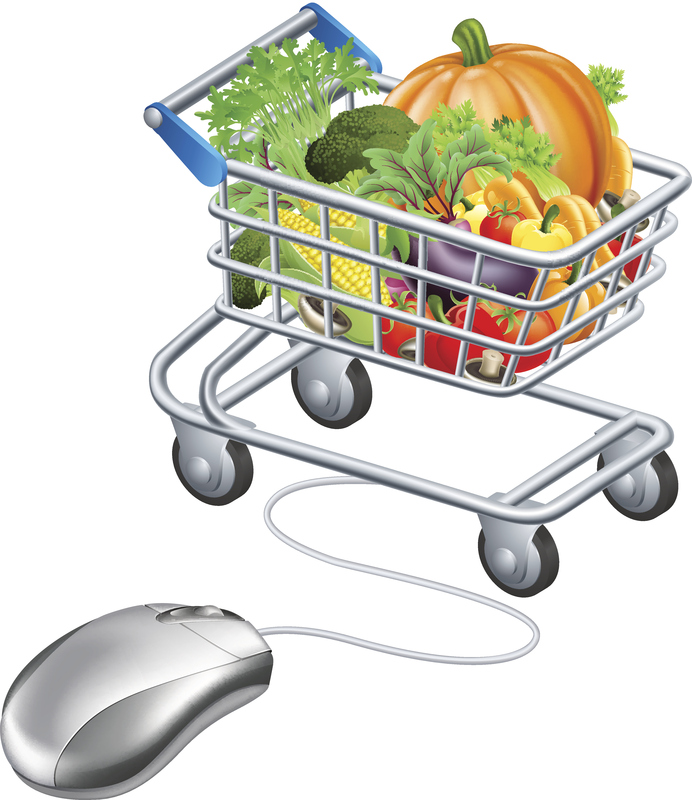 Those online grocers who are most successful are geo-targeted with limited distribution areas. AmazonFresh is the big variable, expanding from a handful of cities to potentially 20+ markets in the few years. Second, even among digital generations, habits run deep. Experiencing products before they are purchased, especially for fragile items such as produce, remains an important purchase decision attribute. How will this shift to online grocery purchases affect CPGs? Brands will require stronger loyalty and powerful messaging be relevant and remain top-of-mind with their customers. The Research Group can assist with your mission of sustaining brand authority and developing messaging to ensure it resonates with your target audiences. This entry was posted on Tuesday, August 26th, 2014 at 6:02 pm. Both comments and pings are currently closed.